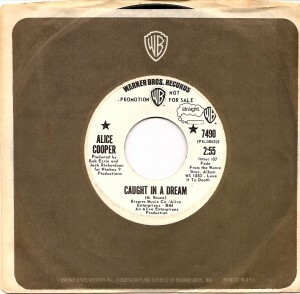 This entry was posted on Sunday, September 13th, 2009 at 12:01 am	and is filed under Alice Cooper, Deep Purple, Frank Zappa, Fred Perry, Harry Fagenbaum, John & Beverly Martyn, John Mayall's Bluesbreakers, Straight Records, Ten Years After, The Kinks, The Move, WAER, Warner Brothers. You can follow any responses to this entry through the RSS 2.0 feed. Responses are currently closed, but you can trackback from your own site.